The popularity of puzzles is universal. 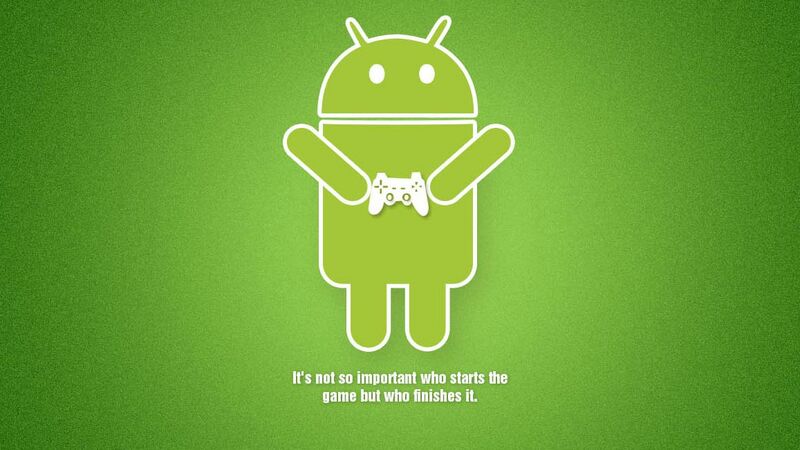 Hence the many puzzle games on the Android platform. We look at the top five Android puzzle games. You can even check awesome games at William Hill and can win big prizes in cash and gifts as well. 1. Two Dots- In this game, the users have to link two or more dots in a straight line. The objective is to empty your quote of colors that are given at the start of the game. This game is ideal for brain exercise with puzzles thrown in. If the user exhausts his credits, he has to wait for a few hours to replenish it. There is an option to buy credits. This game is compatible with Android 4.0 and newer versions. 2. Laserbreak– This puzzle game is unconventional and is different from most of the contemporary puzzle games. Laserbreak comes in free as well as paid versions. The free version has 30 playable levels. If the user wishes to go beyond those levels he has to pay for a pro version. In the game, users have to destroy the targets by any means at their disposal. For destroying the target, there are TNTs, magnets, dominoes and more. 3. rymdkapsel- It is an abstract puzzle game set in space. The user has to construct a space station and ensure the survival of a population along with completing objectives. The user orders the little minions to work aboard the space station. The work involves upgrading the station with reactors, extractors, and a weapons bay for war purposes among other things. The game has a soothing soundtrack that accelerates when the user’s minions are very active, and there is an air strike attempting to destroy them. The game is available at $3.99. 4. Kiwanuka– In this game, the user has control of a guide taking a group of travelers to safety across hostile terrain. Initially, you have to walk them to the end of each stage. As the stages progress, the user will discover more methods to utilize to traverse canyons and keep away from the dangerous pink mountains. The game has a unique art style and great music too. The user needs to pay $1.99 to purchase the game. 5. Monument Valley– The protagonist of this game is a princess seeking answers about some difficult questions of life. The user has to navigate her to the correct path interspersed with amazing visuals. This game was honored at the IMGA(International Mobile Gaming Awards). The game is compatible with Android 2.3.3 and higher versions. It has a price tag of $3.99. Laserbreak is amazing! Puzzler of the year.